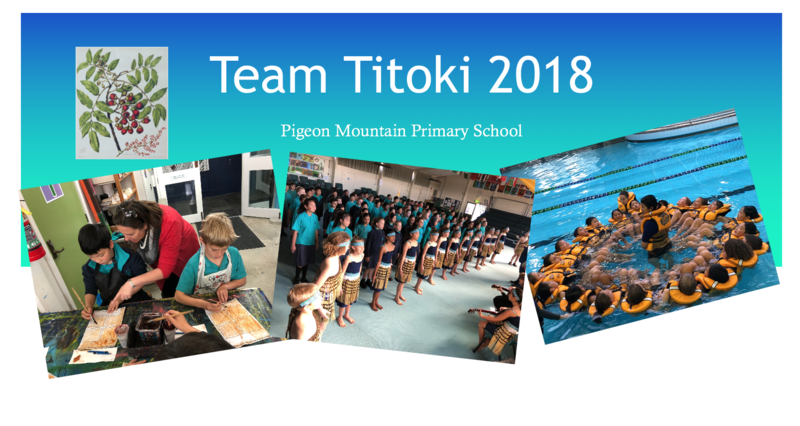 Swimming, Speeches, Kapa Haka, Life Education, Mathex and a trip to Te Tuhi. 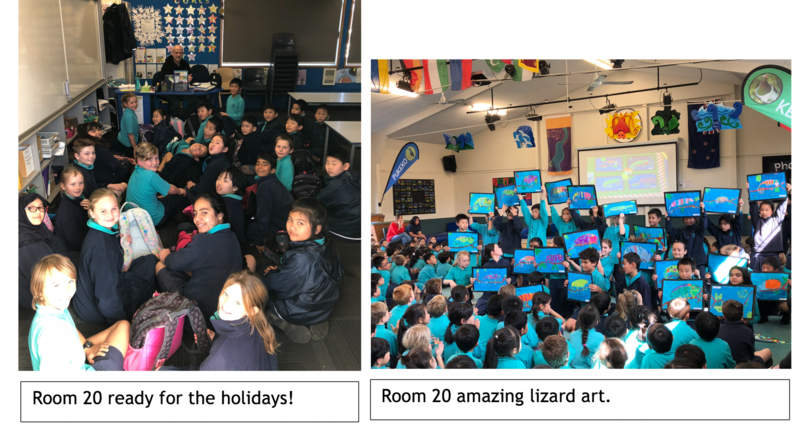 Term three was full and all about image and identity! Fashion, trends, self-expression and how our perceptions of people are influenced by how they express themselves. Students started by forming group identities by naming their groups and creating a design from information about themselves and values they all agreed upon. They turned these into wearable art in the form of bandana’s which you can view at our art exhibition. Following this we studied different types of wearable art and were inspired by some artists. Students decided on a message they wanted to communicate and began the huge process of creating their own wearable art designs to do just that. We are still recovering! Big Idea: Governance systems and decisions can promote or deny equal opportunities and social justice. What values influence our laws? How do we make laws? How are laws from other cultures different? Why? Is it possible to have too many laws? If my culture does not value the law why do I have to keep it? By the end of the term students will have created their own island, elected leaders and created laws for their land. They will have decided on how to live peacefully with the indigenous people and create a plan for a future that provides for all citizen’s needs. A big thank you to all the parents who attended three-way conferences. These discussions are so valuable to us. It’s good to all be on the same page going forward with your child’s learning journey.As usual, we could not have done it without you. A big thank you to all our parent helpers this term. Your support and patience and willingness to help make everything we do possible. All the valuable information you will need about what is coming up is on the school website and newsletters. Please ensure you check these. We are trying to make sure we keep it all on one place to streamline information. This way changes will be updated digitally and information will be up to date. There are some trips, prize giving’s and other end of year things coming up so keep your eye on the school information pages. Changing materials seemed to impact on literally everything we did this term! We have been incredibly challenged both scientifically and environmentally, both teachers and students! 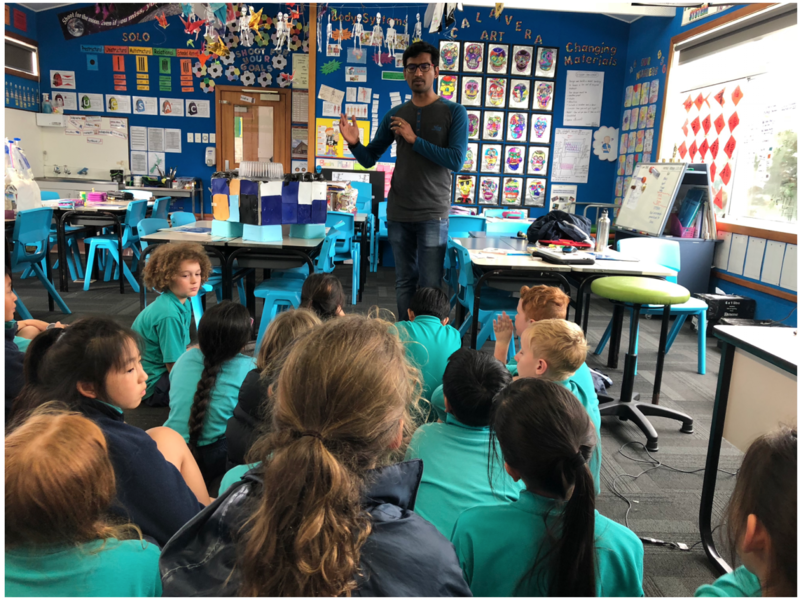 It started with a trip to the science road show to ignite our inquiring minds followed by a visit from Vector energy giving us fascinating information about how New Zealand gets its power and what the hopes and predictions are for the future if we can improve our sustainability. 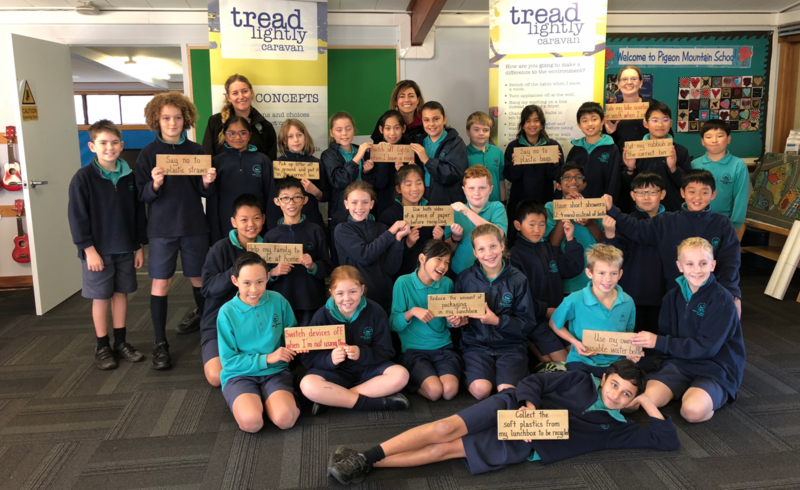 Tread lightly caravan added a new layer of depth to our inquiry by teaching us so much more about how much our actions can make a difference to our world. Room 21 with their pledges. Mrs. Demuth has arrived with the finished bees wax wraps. We were all so happy to discover that our designs had survived the bee’s wax machine. Is what you see or believe a reality? By the end of the term, our students will be expected to be able to justify how fashion and trend are a form of expression by creating a piece of wearable art and or other from recycled, reused or rethought materials that communicates a message about our environment. They should also be able to debate on if you think culture, society and environment does make an impact on our self-expression or are people independent of this? 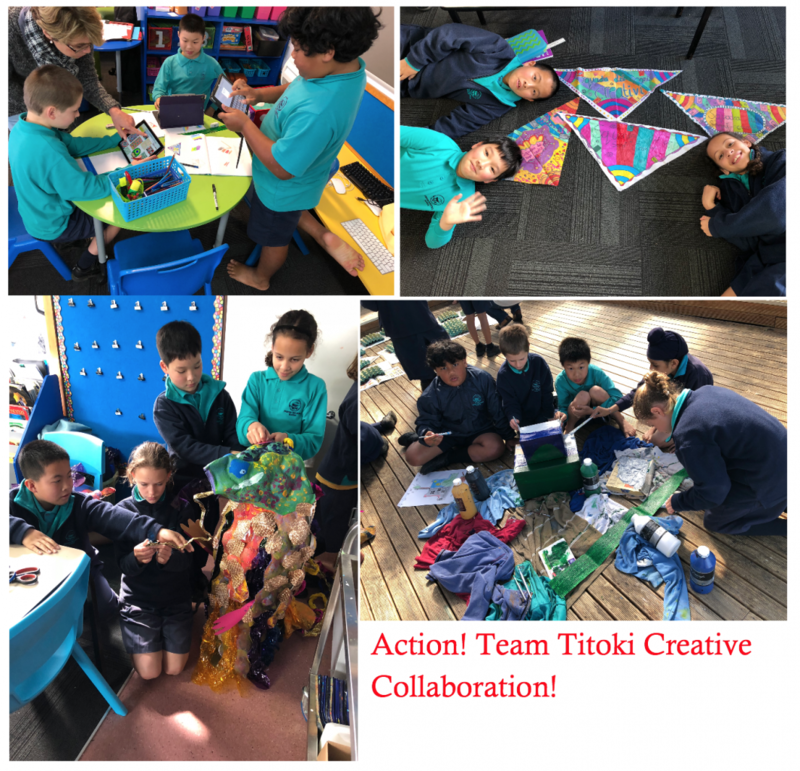 This term students will be working collaboratively with other members of the team to learn and then to create their final product. Students will be learning about writing and reading persuasive arguments. In reading specifically, we will be continuing our focus on talking about their thinking through reciprocal reading. Ask your child what it means to ask a literal or an inference question. Students focus on summarising the text and clarifying key words and ideas. We will need lots of support with this terms inquiry. Please check the list below to see if there is any way you can help us out. Help us find Mannequins (Or something like Mannequins) we can borrow for the students to use to display their fashions. Volunteer to come and be a mentor to a few of the groups as they begin their creation (around week 5-10) Help guide them to make their ideas reality. Help us to source recycled, reused or rethought materials for students to use in their designs. P.E Gear: Students are expected to bring P.E gear every day. Students must not wear P.E shirts under their uniform. SWIMMING: students will be swimming on Mondays and will need to bring their togs. Please note; Miss Jonson will be on leave for the first two weeks of term 3. Mrs. Michelle Russell will be taking Room 21 in her absence. 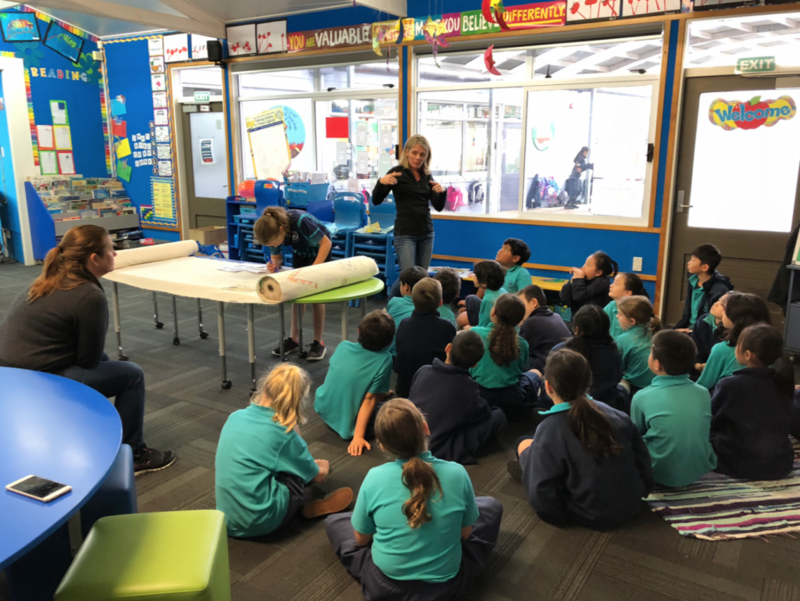 A huge thank you to Amy Demuth, Jan and the team at Bee’s Wraps for their huge support of our inquiry action to try and stop our team from using plastic wrap by getting everybody to make their own bee’s wax wraps. 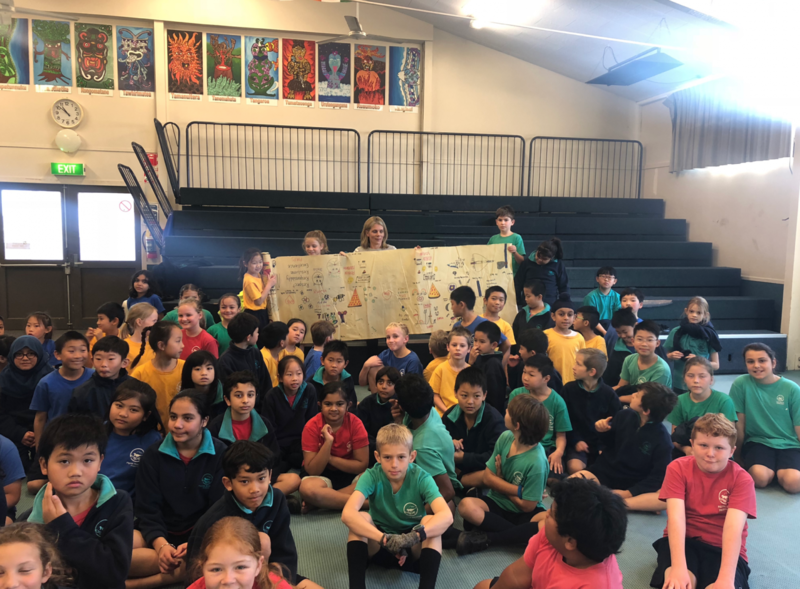 Amy gave her time to teach the students how they can be made at home, then the students create their own designs and bee’s wraps put them through their huge machine for us.